[S1217] David Luard, "re: David Luard," e-mail message to Darryl Lundy, 13 December 2004. Hereinafter cited as "re: David Luard." Her married name became Miles. Her married name became Greenwell. 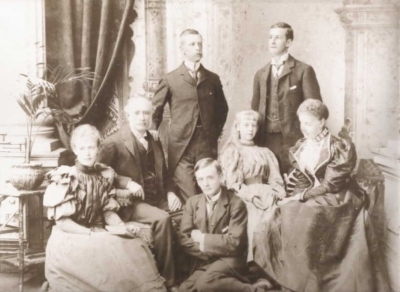 Children of Anna Elizabeth McClintock and Sir Bernard Eyre Greenwell, 2nd Bt.